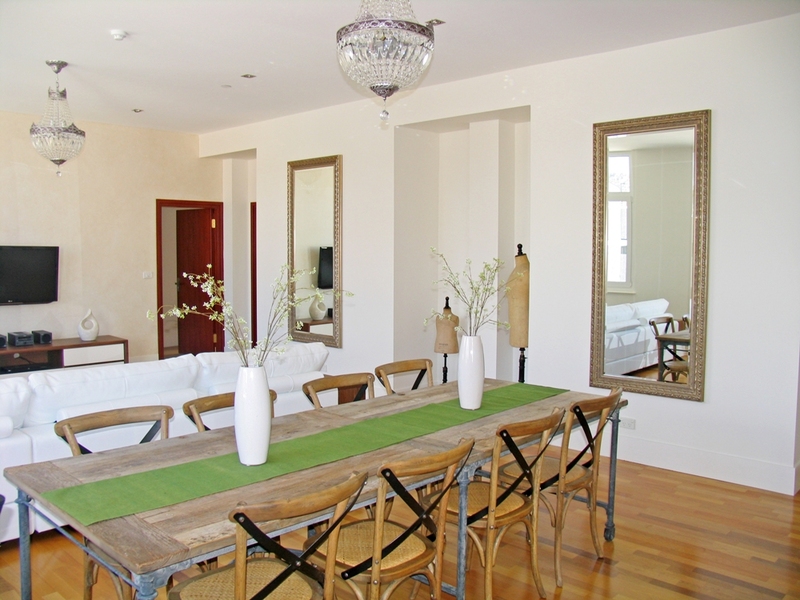 This fully furnished apartment offers the ultimate in stylish modern interior finishes. A designer kitchen fitted with European appliances will gratify the Master Chef. Complete with three bedrooms and three magnificent bathrooms, you will also enjoy the convenience and security of the remote access garage with parking for two cars. This apartment is not pet friendly.